Rehn & Associates was founded in 1961 by Archie W. Rehn. His sole focus was self‐insured Taft‐Hartley Trust clients, of which he had two. Over the years, the client base has grown and has expanded its service offerings to include COBRA, Consumer Driven Healthcare (CDH), Consolidated Billing and other types of Self‐insured health care plans. 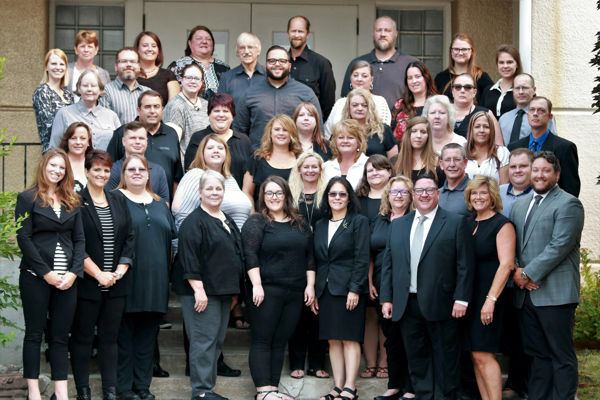 In 2009, Rehn & Associates was purchased by the third generation of owners, who still run the business today. A firm that started with a single employee, now approaches 60, remains a privately held company, free from the problems which can arise when ownership and control are separated. Ownership remains intimately involved in the day‐to‐day operations of Rehn & Associates, an attribute which gives our clients a direct link to those with ultimate control. We are uniquely qualified to offer you and your group customized services. We have an onsite Information Technology (IT) development team able to implement your individual benefit design to best fit your needs. Our proprietary claims adjudication software will allow you 24‐hour online reporting options and offers your participants 24‐hour access to their claim information.